Since I'm from Texas, this is where the brunt of my activity bus pictures are from. 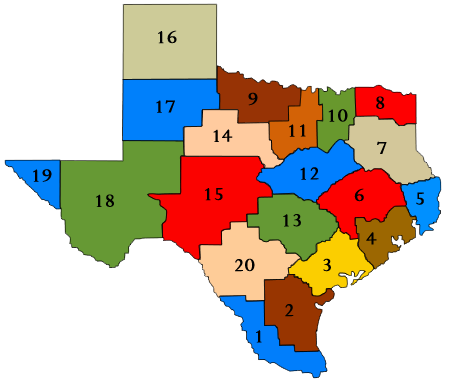 To help with organization, I've separated the pictures out according to district, and further separated them according to the region they're in as defined by the Texas Education Agency. You can access the pictures from each region by clicking the link below or in the drop-down list under the Texas heading at the top of the page.